 DIT is organising a Trade Mission to South Korea and Japan to gain insight into opportunities in these two markets. It provides the opportunity to expand your business potential and cultivate a network of contacts within the Korean and Japanese MedTech industries. 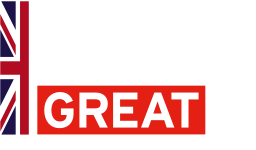 UK companies and institutions delivering in the MedTech sector are eligible to apply to attend, whether you have an existing presence in South Korea and Japan, or are keen to enter the market.